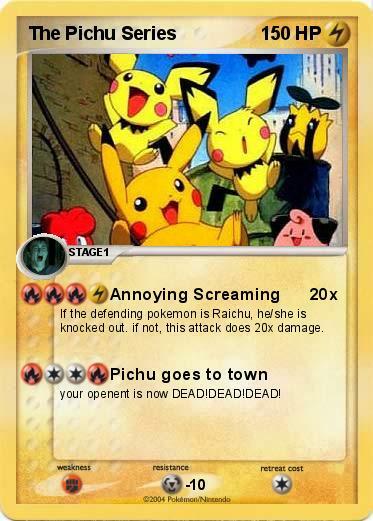 If the defending pokemon is Raichu, he/she is knocked out. if not, this attack does 20x damage. your openent is now DEAD!DEAD!DEAD!